China and Buick have enjoyed a fruitful relationship since the brand's introduction there in 1999, and General Motors is now celebrating the sale of the three-millionth Buick in the country. This greatly exceeds Buick sales in the U.S. over that same period, and GM managed to move all that metal with only 400 stores across China. 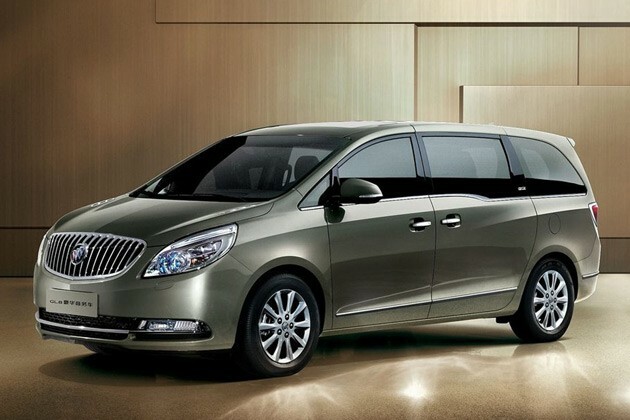 Shanghai GM credits the Buick brand strategy laid out in 2008 as a reason for the impressive totals, with sales rising by more than 100,000 units per year. That approach has resulted in the introduction of several new or revised Buick models over the past few years, including the GL8 luxury MPV and the Excelle GT and XT.